Our Custom Wedding Pillow Covers are the perfect way to add an instant change to any 18 inch square pillow. These are perfect for a bride on a budget. Our custom wedding pillow covers prove that you don't need a lot of money to achieve great design. All of our pillow covers fit over any standard 18" x 18" pillow. Select from any of our wedding fabric offerings to help match any decor and design you desire. We gladly accept your own material (COM fabric) if you don't find exactly what you want. 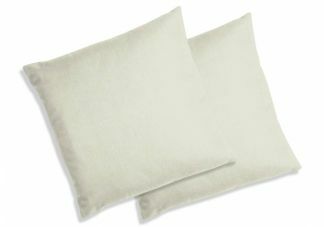 Upon purchase, you will receive two of these wedding pillow covers measuring 18" x 18" unfilled for a dual look to any space.